There are many issues currently facing the UK concerning transport. These relate to rail ownership and electrification, outsourcing risks in the light of the Carillion collapse, the expansion of Heathrow, the transition to renewable energy for road vehicles, the balance of regional investment in transport infrastructure, air pollution, and measures to encourage and safeguard cycling. All of these have business implications at a time when there is a need raise our economic game to cope with Brexit. 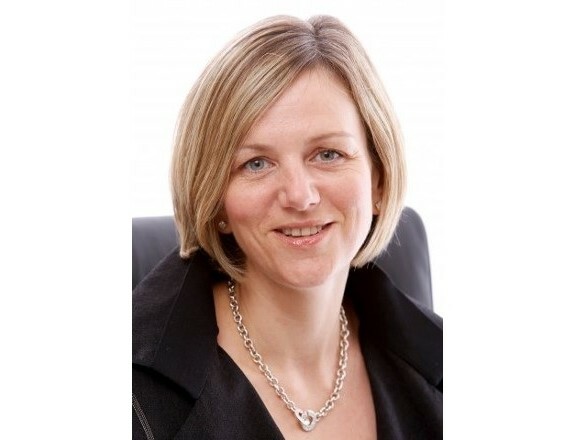 Lilian Greenwood MP, Chair of the Transport Select Committee, will give her views on such topics and lead a discussion about what needs to be done.